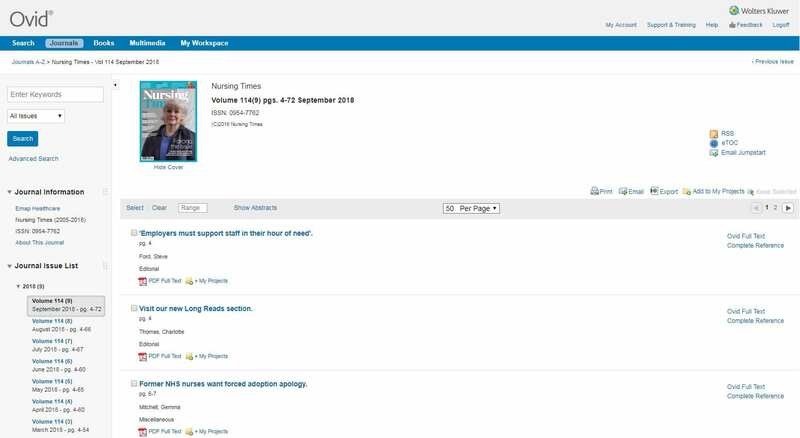 Please be aware that we are currently experiencing difficulty linking to Nursing Times from the Library’s Journal browse. This is currently being investigated by our vendor; in the meantime, we have a simple workaround. From the Library homepage select Journal browse. A new tab will open in your browser. 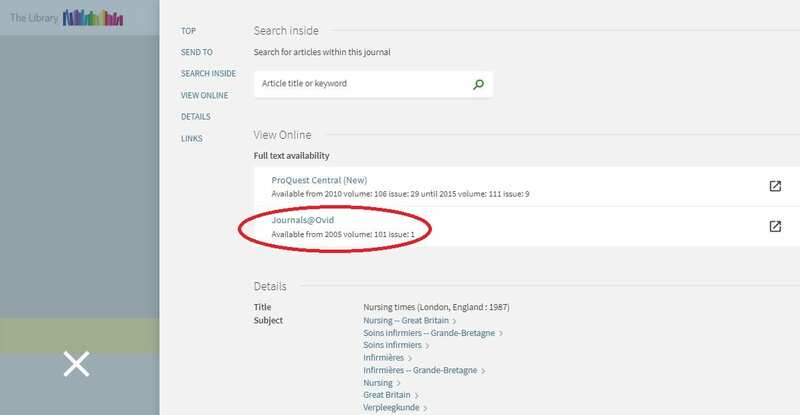 Type Nursing Times into the search bar then click on the journal title when it appears to the right of your search. 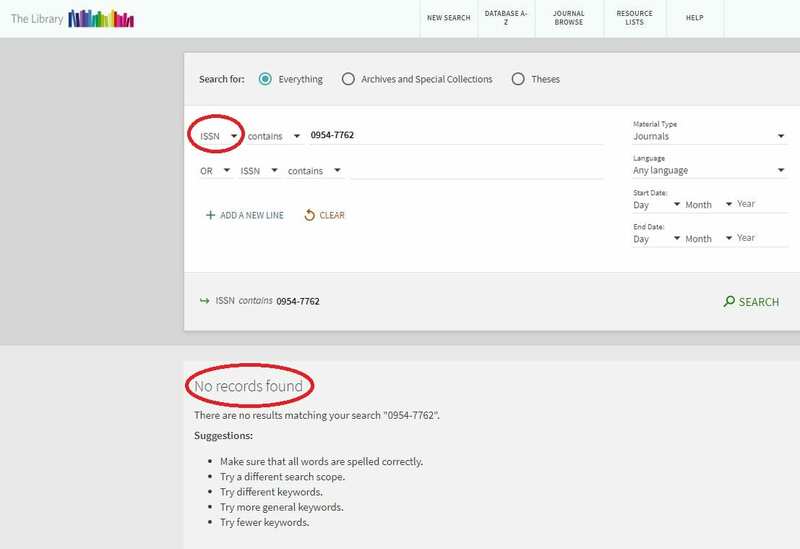 Another new tab will open, with ‘No records found’ displaying halfway down the page. From the above image, note that the first drop down option reads ISSN. Click on this and select Any field, then hit SEARCH. 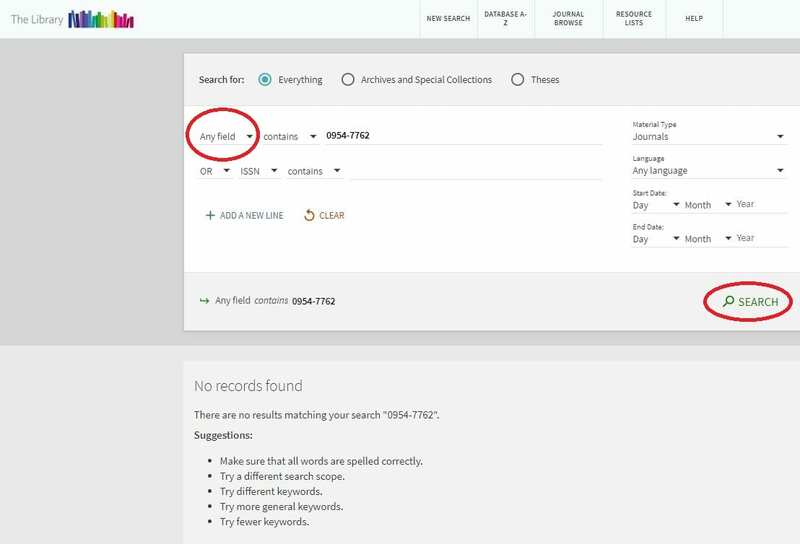 ‘No records found’ has now been replaced with two results for Nursing Times. 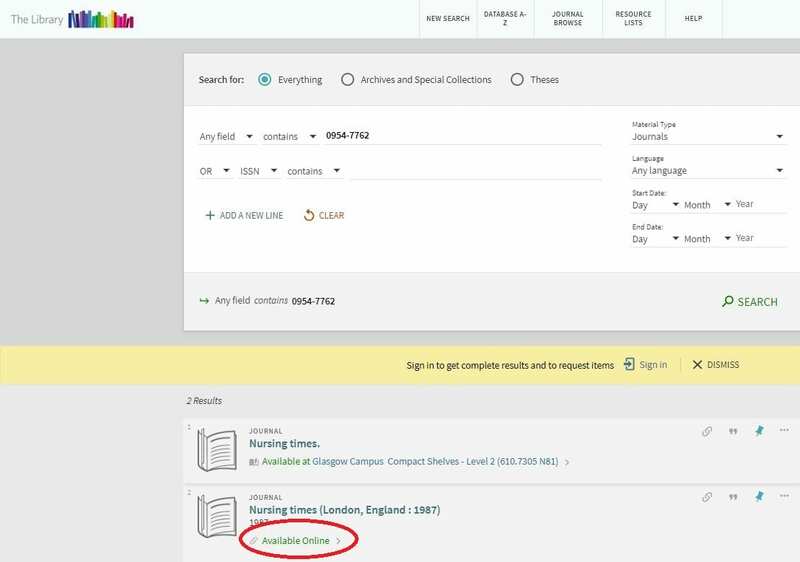 The first result is for the Library’s print holdings; the second directs towards the electronic provision. Click Available Online. This will open up full details of the journal. Select Journals@Ovid. A new tab will open at the current issue of Nursing Times. You are authenticated through Glasgow Caledonian University and able to access full articles. 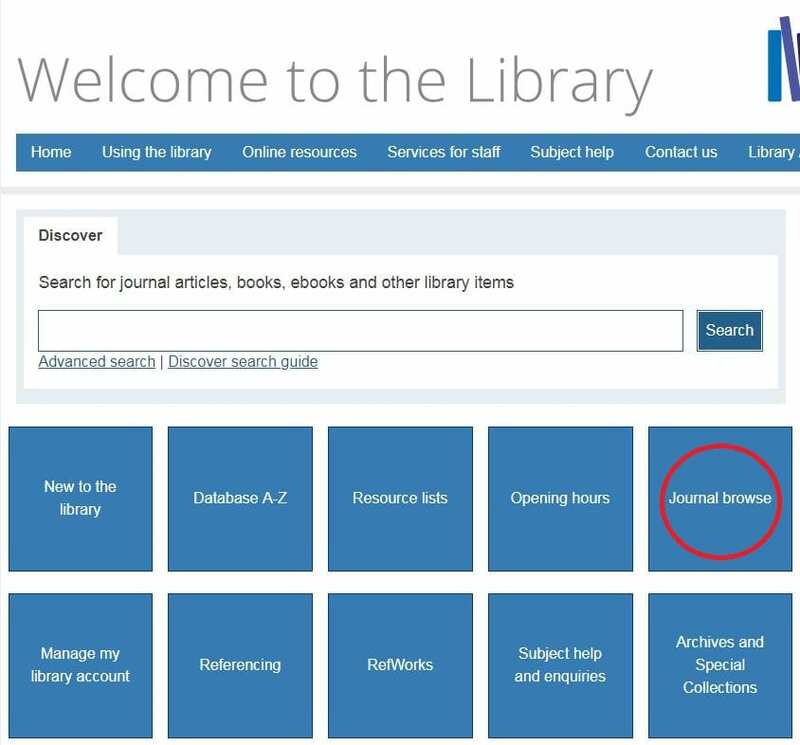 Please note that this journal remains accessible via the Library’s Discover search. As always, feel free to contact your librarian if you’d like any guidance navigating the Library’s resources. This entry was posted in Eresources, Eresources - Technical Issue, How to.... Bookmark the permalink.